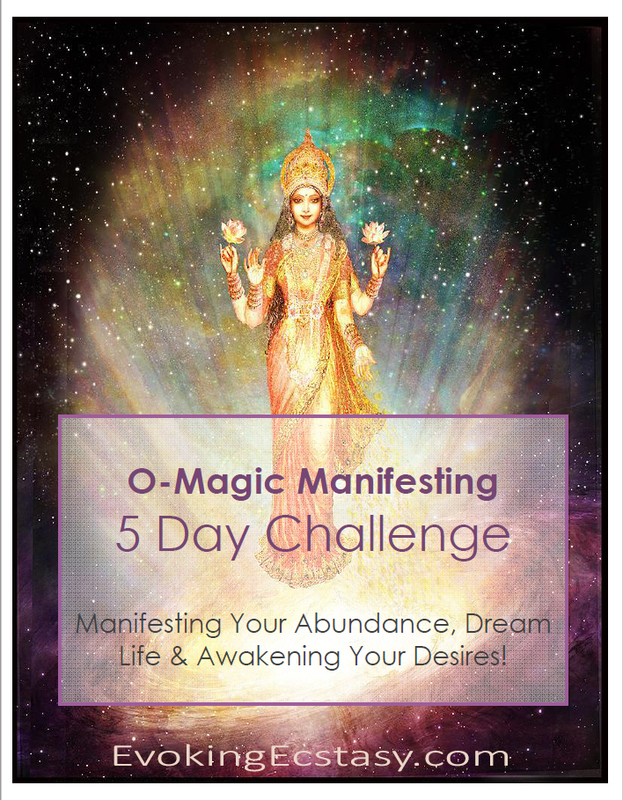 During the O-Magic Abundance 5 Day Challenge I am going to teach you the most important fundamental laws that you need to know and show you practical ways on how you can use them to transform your life. 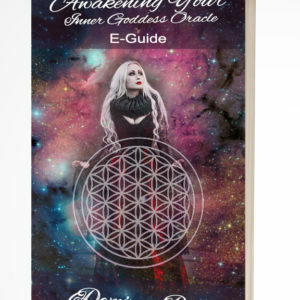 Each day I will teach you a new Manifesting Fundamental Truth or Principle as well as practices to help you overcome fear, lack, blockages and limiting beliefs so you can learn to manifest your dreams with ease, flow, and joy, and truly begin to THRIVE as the Goddess you are. These teachings are based on the 7 Laws, Goddess Magic, Metaphysics, Alchemy, Ancient Tantra and Taoists doctrines and Orgasmic Manifesting (aka O-Magic). 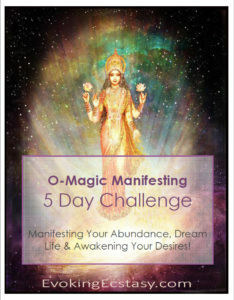 How to Begin Living A Life Filled With Love, Peace, Harmony, Purpose, and Abundance Today!